We&apos;ve all been there: Weekday morning and the house is bustling as everyone rushes around one another getting ready for the work and school day ahead. Making sure your family eats a healthy breakfast might seem impossible... but we all know that a good day starts with a healthy breakfast! 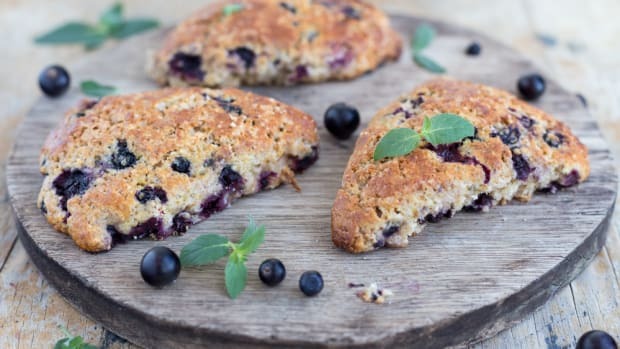 Here are five quick and easy weekday breakfast ideas to get your day off to, not just a good, but an awesome start. This is probably my favorite weekday breakfast. 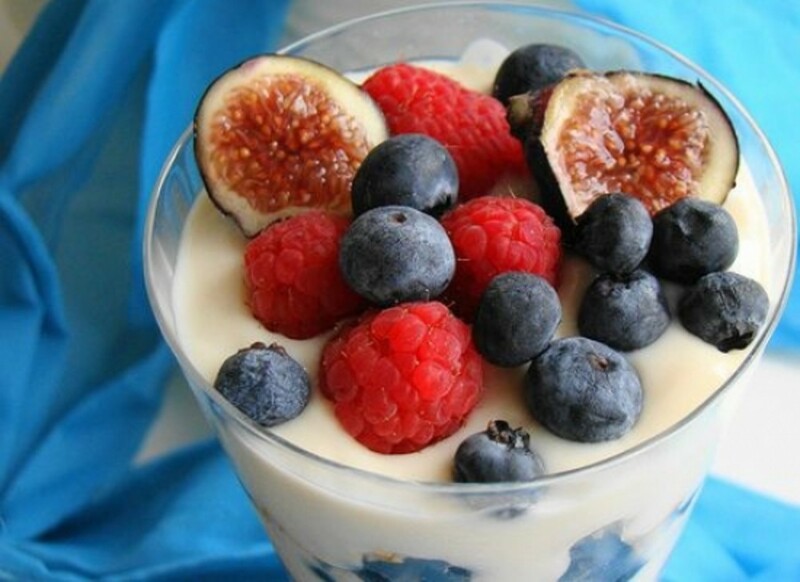 Simply take your favorite yogurt (plain or Greek is delicious here) and layer it in a bow or glass wth fresh (or defrosted frozen if you must) berries, granola and maybe a drizzle of honey. You can use your favorite organic granola or make your own easy skillet granola the night before. 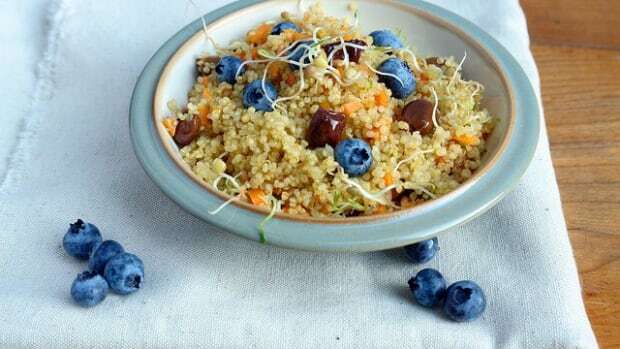 This breakfast is filling, and gives you dairy, fruit and whole grains, all in one tasty dish. 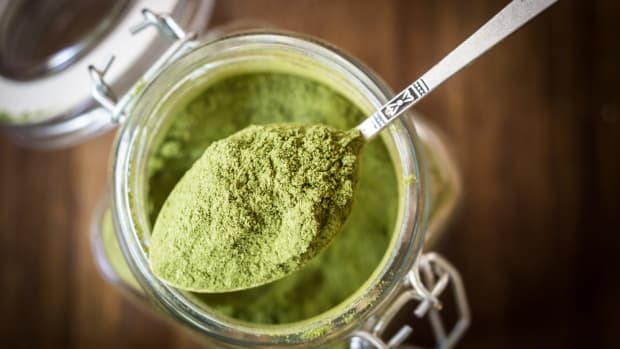 Add everything to a blender, and blend until it&apos;s well combined. 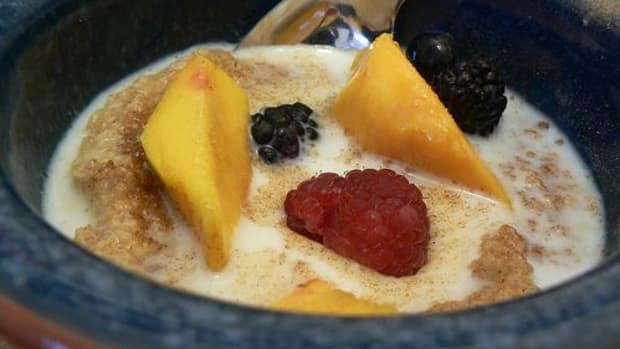 You could also add yogurt to this for a bit of added protein, and experiment with different fruit combinations. 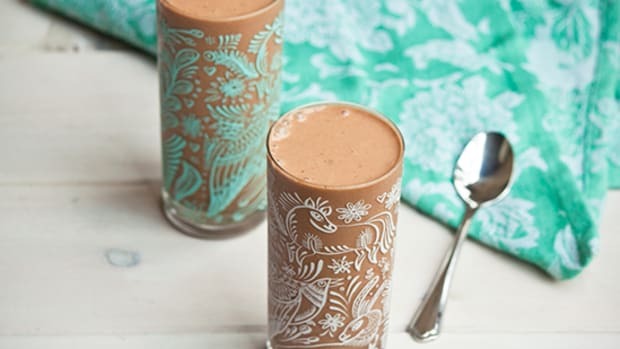 If you don&apos;t want to mess around with the blender in the morning, you can definitely mix this up the night before and store it in the refrigerator overnight. No, I&apos;m not suggesting that you stand over a griddle or waffle iron before work. This tip takes a little planning, but it&apos;s well worth it. 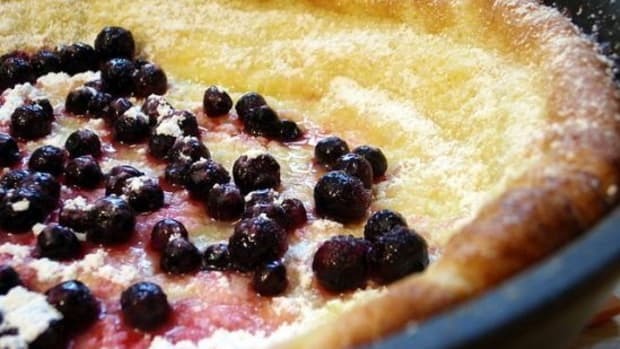 Consider making an extra batch or two of your favorite whole grain pancake or waffle recipe over the weekend. Once they&apos;ve cooked and cooled, simply stash them in the freezer (separated by sheets of waxed or parchment paper to prevent them from sticking together), and take them out as you need them. No need to defrost; simply put them right in the toaster the way you would with storebought frozen waffles. Top them with syrup, honey, maybe some fruit or granola, and you&apos;ve got a delicious hot breakfast in minutes. My family loves steel-cut oatmeal, but it takes at least 30 minutes to cook a batch of it up. And we just don&apos;t have that kind of time in the morning! This is where our slow cooker comes in handy. 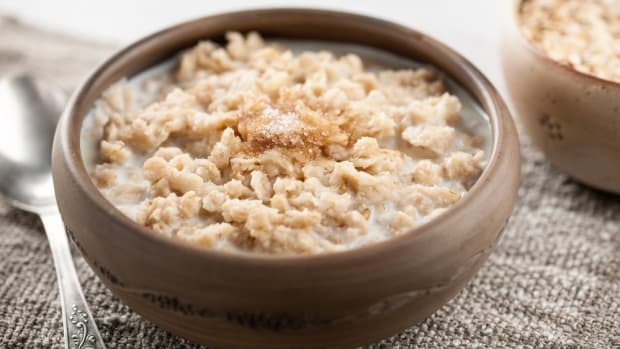 Simply add oats, salt and water to your slow cooker, and turn it on to "low" before you go to bed at night. 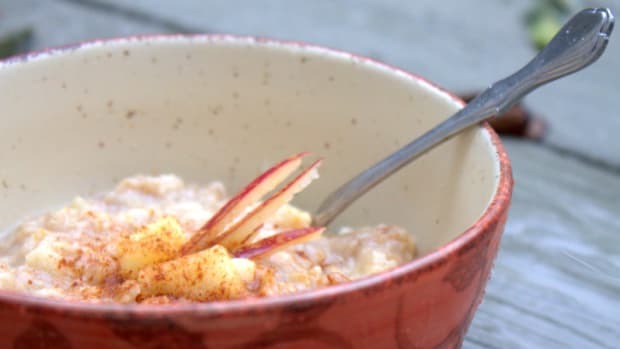 By the time you wake up, you&apos;ll have a perfect pot of hot oatmeal waiting for you. An alternative to this idea is to make your oatmeal the night before then simply warm it up on the stove in the morning. For some decent protein and fiber, get a package of whole wheat sandwich wraps. Slather one side of your wrap with peanut butter, and thinly slice bananas all over it. Then roll it up, and you&apos;ve got a breakfast that you can eat as you run out the door that&apos;s far superior to a Pop Tart. Just saying. With a little planning, you and your family can have a healthy breakfast every day of the week!